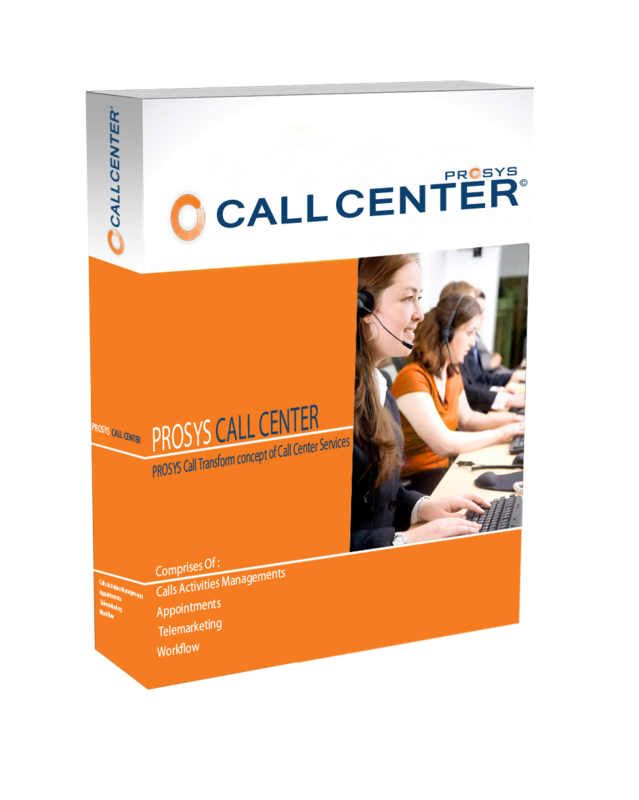 PROSYS call center make interactions exclusively for you with wide range of clients. By continues daily interaction your call center agents are able to register every single idea, note, complain comes out from your clients. your client becomes most effective strategic planner for your business development and enhancement By PROSYS call center client’s profiles are available with full updated information that be shared for agents 24X7X365.